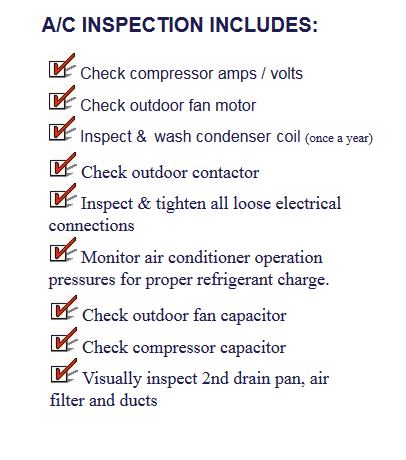 To ensure optimal efficiency and continual comfort, your air conditioning and heating system should receive routine preventative maintenance inspections. Our comprehensive Safety and Efficiency Service Agreement provides exactly that! 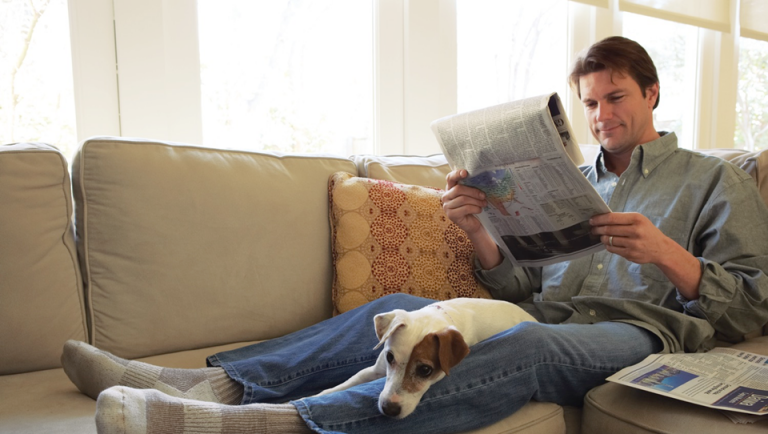 Including two annual visits, in which your system will receive a thorough inspection, and up to one pound of freon free if needed, a 15% discount and "priority status" for any repair, our specialists at Climate Care Air Conditioning & Heating are committed to your total comfort year-round. If you are interested in our preventative maintenance program, please call Climate Care Air Conditioning & Heating today at 972-353-5257. For your convenience, feel free to request services from this site. Click Here to get a copy of our Safety & Efficiency Agreement. 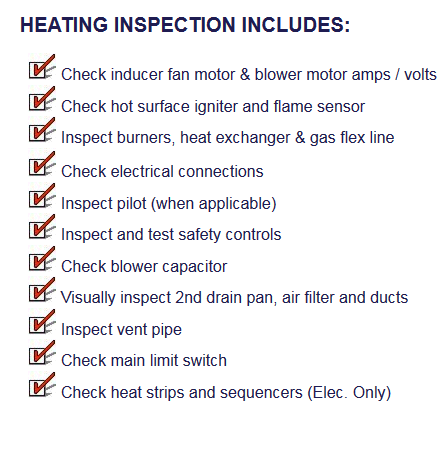 Below you will find our Precision Tune-up, and Professional Cleaning and Safety Inspection Checklist. If you have any questions or would like to purchase our Safety & Efficiency Agreement, please contact Climate Care Air Conditioning & Heating at 972-353-5257. For your convenience, feel free to request services from this site.